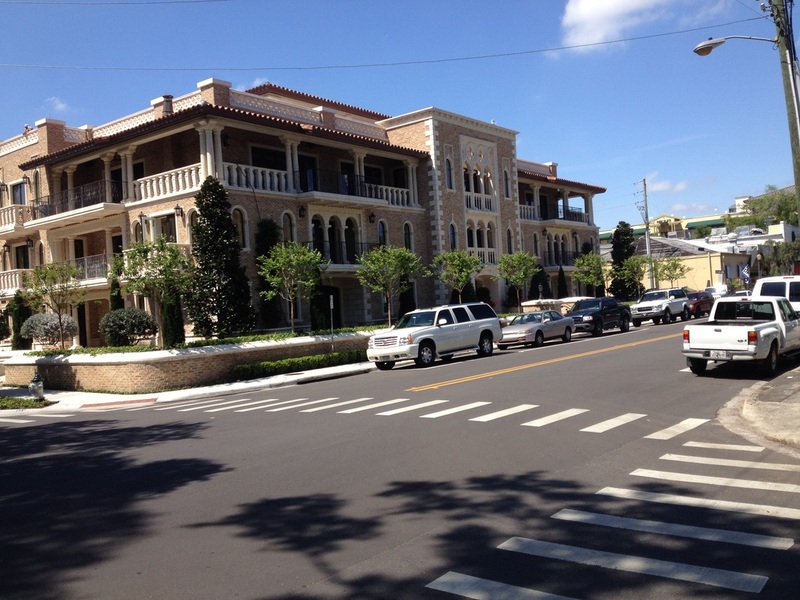 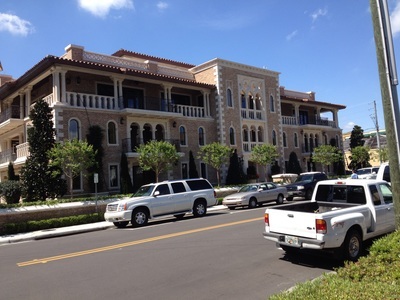 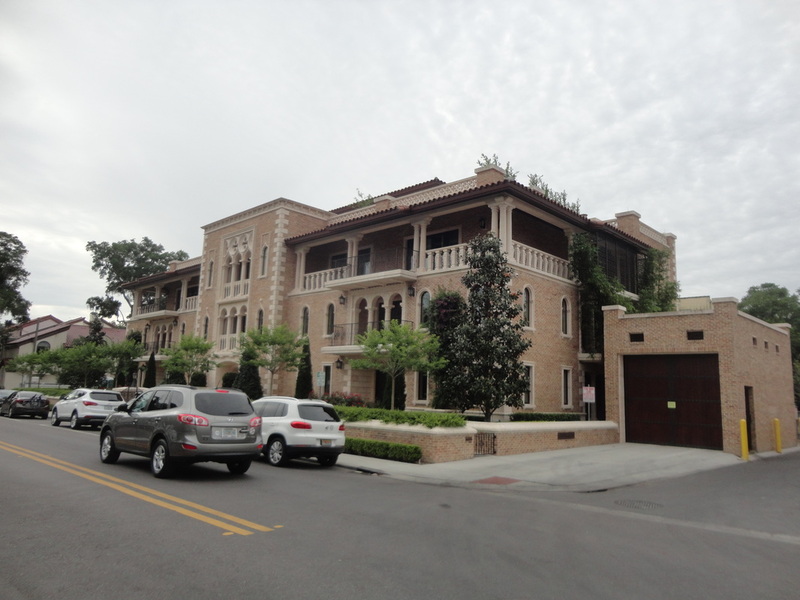 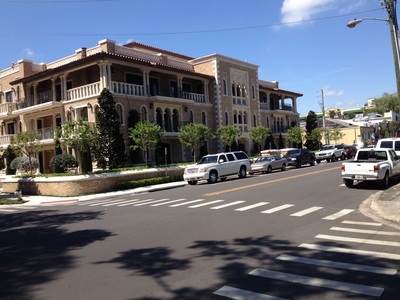 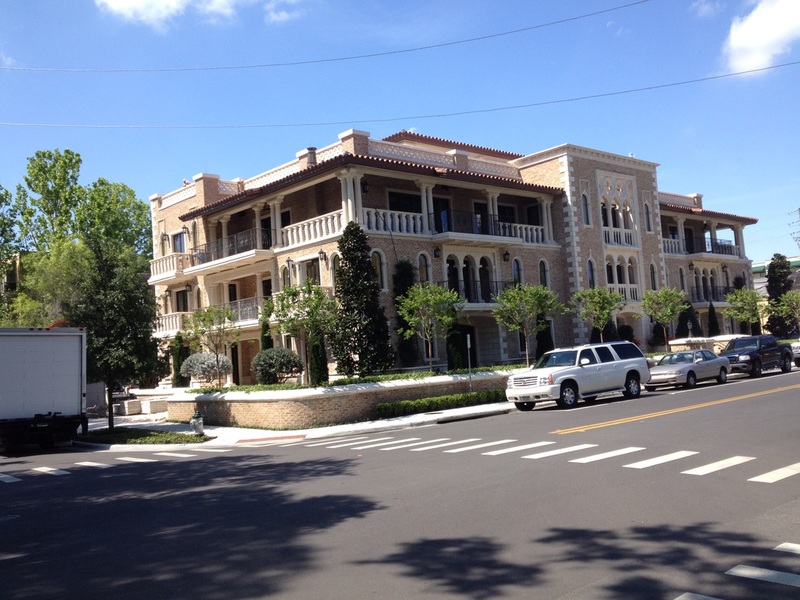 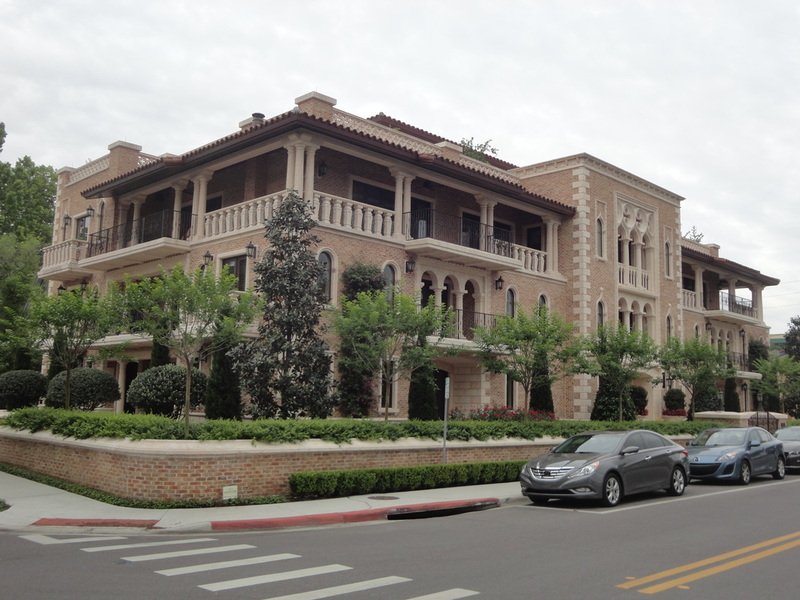 Palladio is a luxury mixed use three floor building with multiple units plus a penthouse suite. 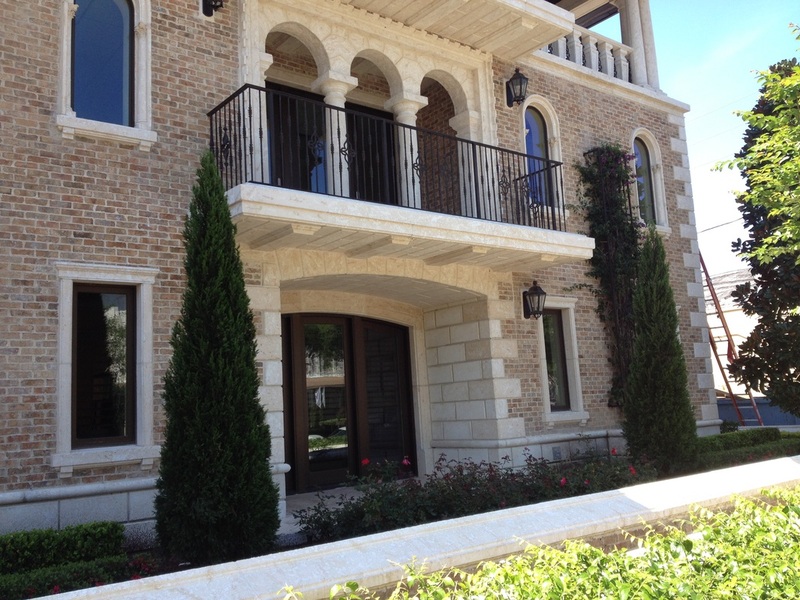 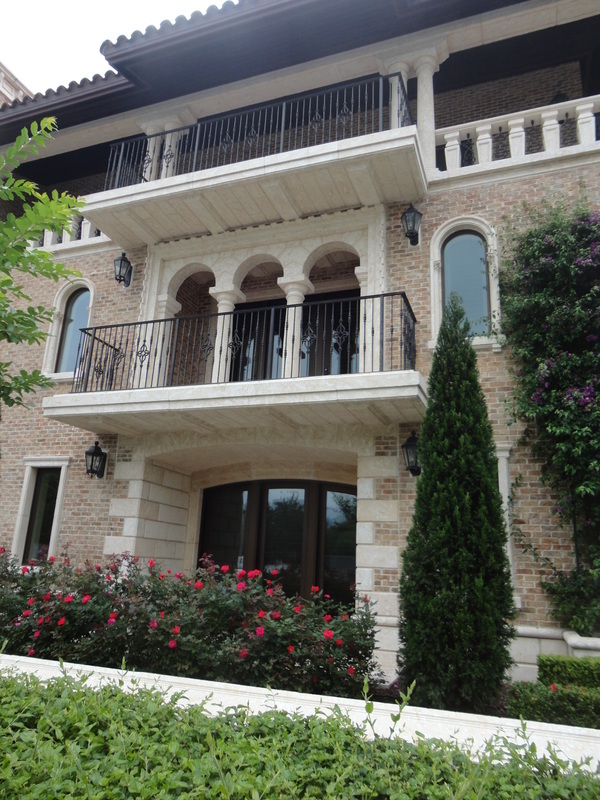 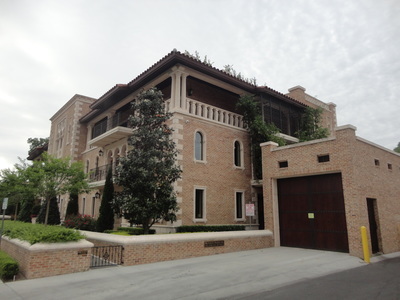 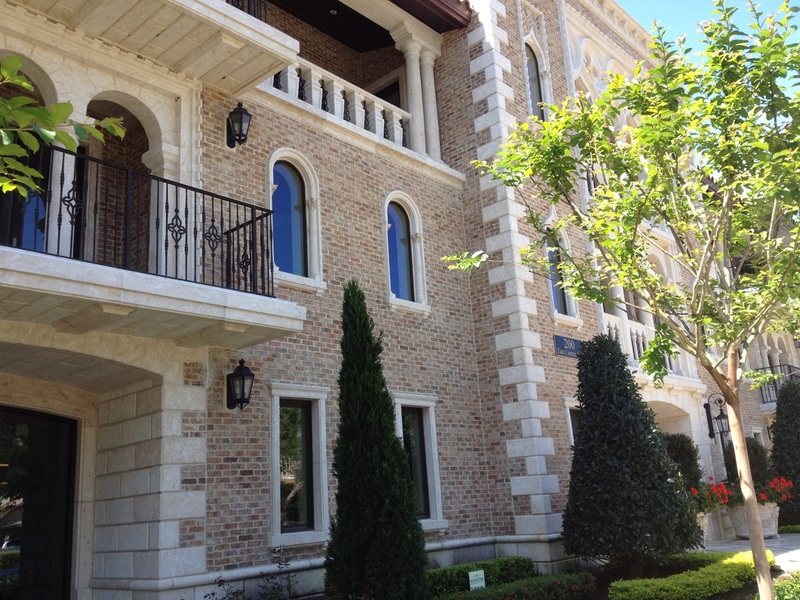 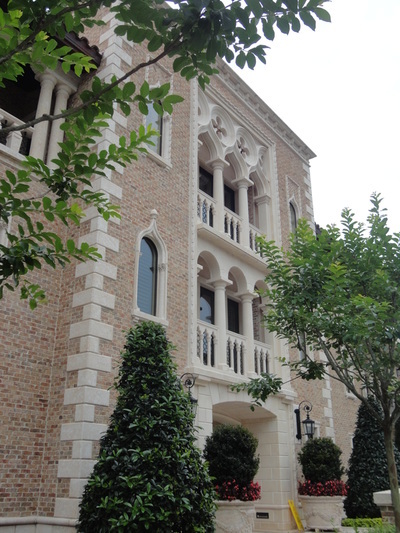 The exterior is Modular Brick with Carved Natural Stone and Cast Stone accents. 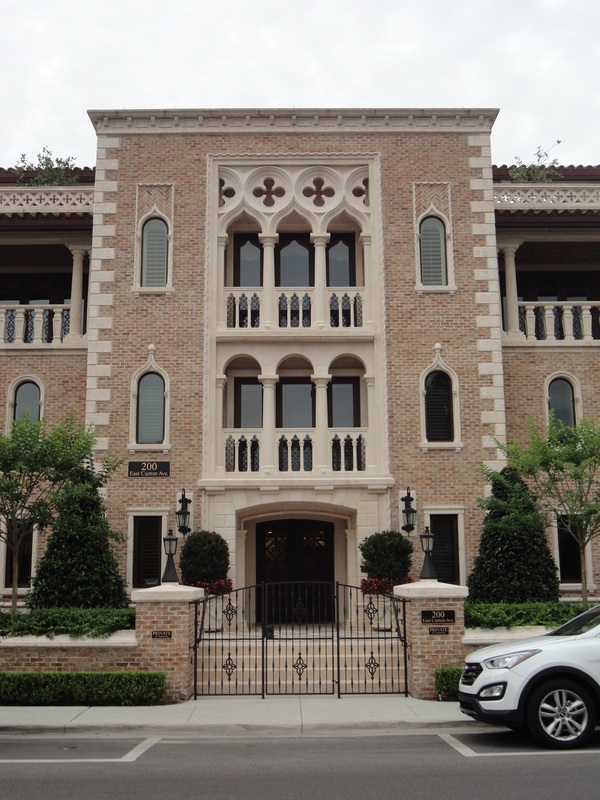 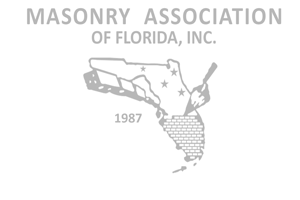 The masonry includes traditional stone quoins, and Asian/Middle Eastern details and patterning.